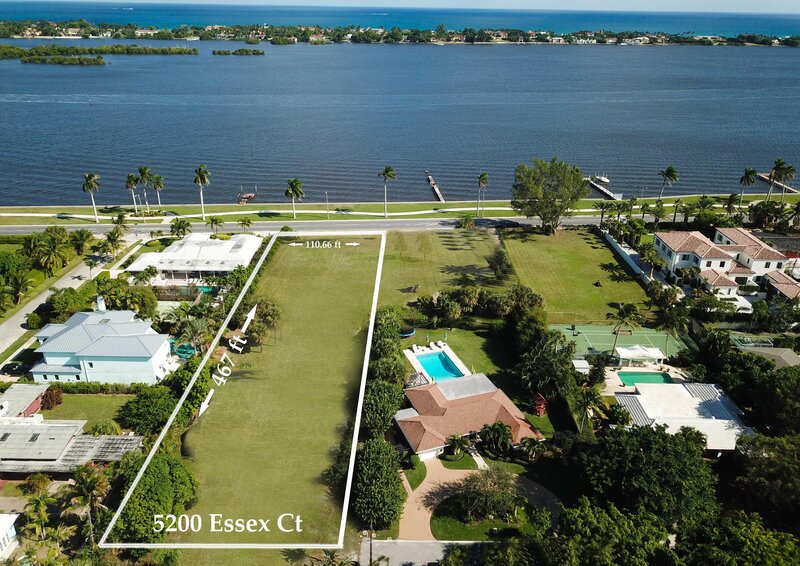 Offering an incomparable opportunity in West Palm Beach's prestigious South End, with two adjoining lots directly along Flagler Drive, each encompassing a full acre, and together delivering a total of 200 feet of Intracoastal Waterway frontage. 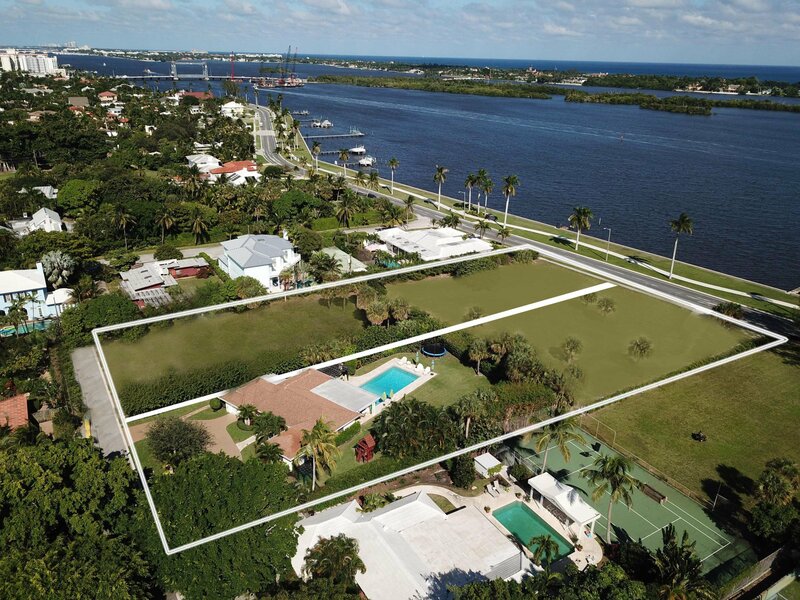 These lots include riparian rights to install deep water docks capable of supporting multiple smaller vessels or a yacht in excess of 100 feet, all minutes from the Palm Beach Inlet and the ocean with no fixed bridges to some of the best fishing in the world! 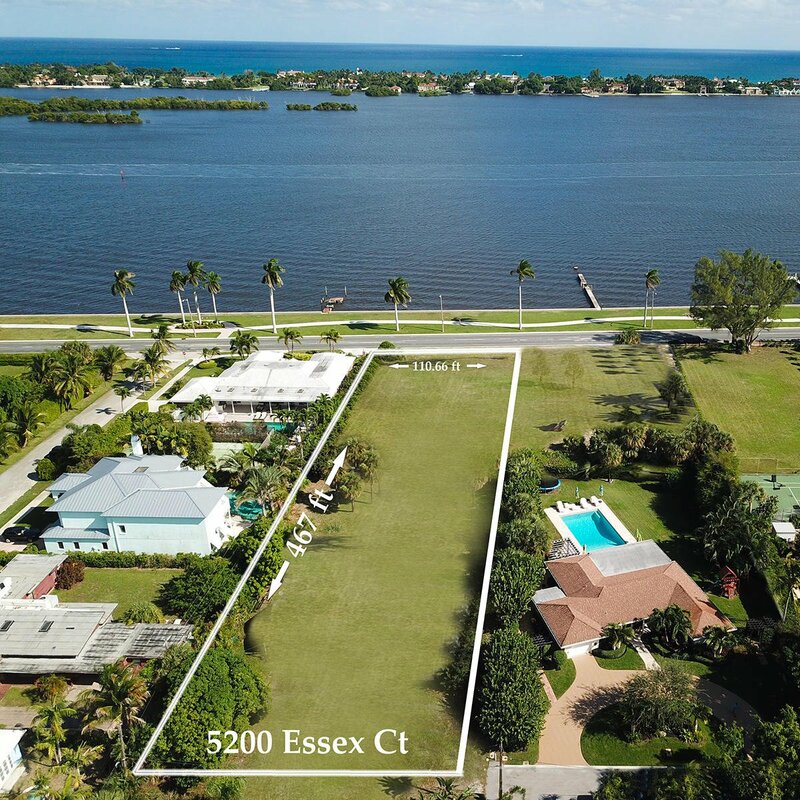 The City of West Palm Beach has already considered and pre-approved plans to build a luxury personal residence on the properties, or subdivide and determine the best application of this rare asset for your needs. 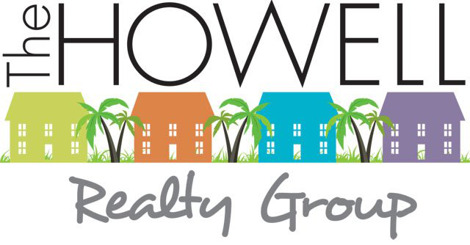 Recent municipal improvements have included updates to gas and water lines as well as rainwater drainage, and the Essex Court address may be updated to a South Flagler Drive address. 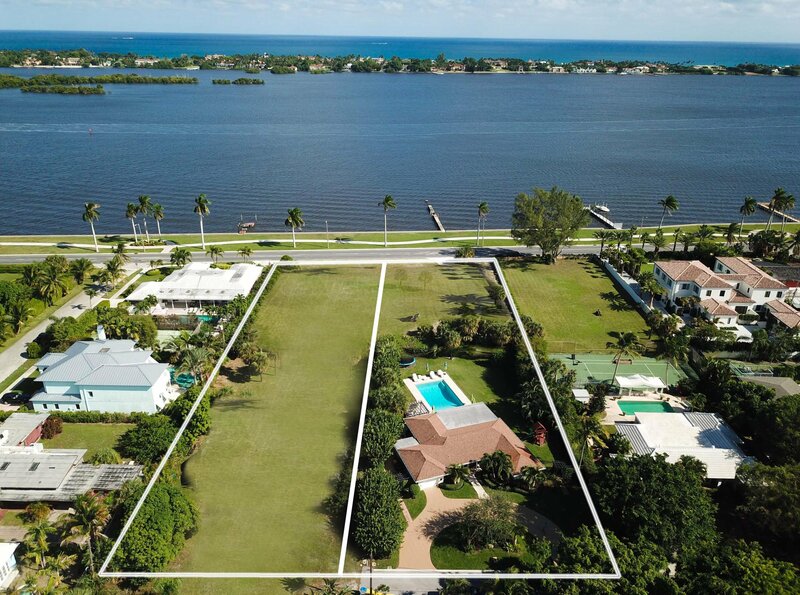 The desirability of this location is without question, in direct view of wide Intracoastal Waterway and Palm Beach Estate homes, with the possibility of two full acres to design your ideal estate or subdivide and build up to six estate homes. 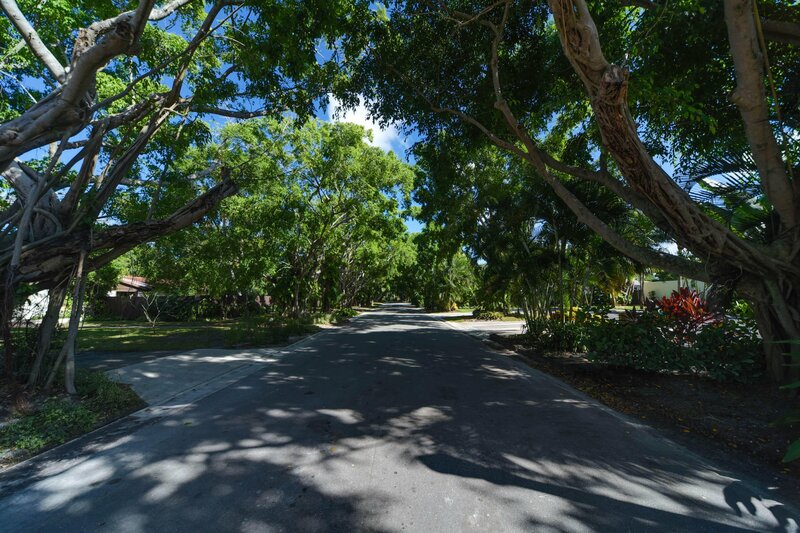 Surrounding amenities such as prominent private clubs, award-winning shopping, dining, and cultural resources, best-in-class schools, and miles of pedestrian and bike paths only add value. 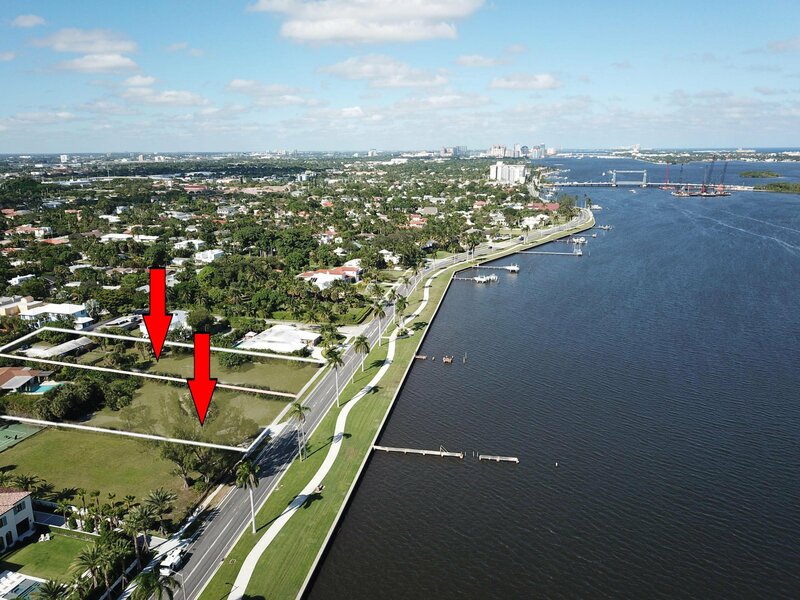 This is the largest waterfront parcel available in the South End or El Cid. The location and opportunity here is unparalleled. Call Elizabeth for further detail.